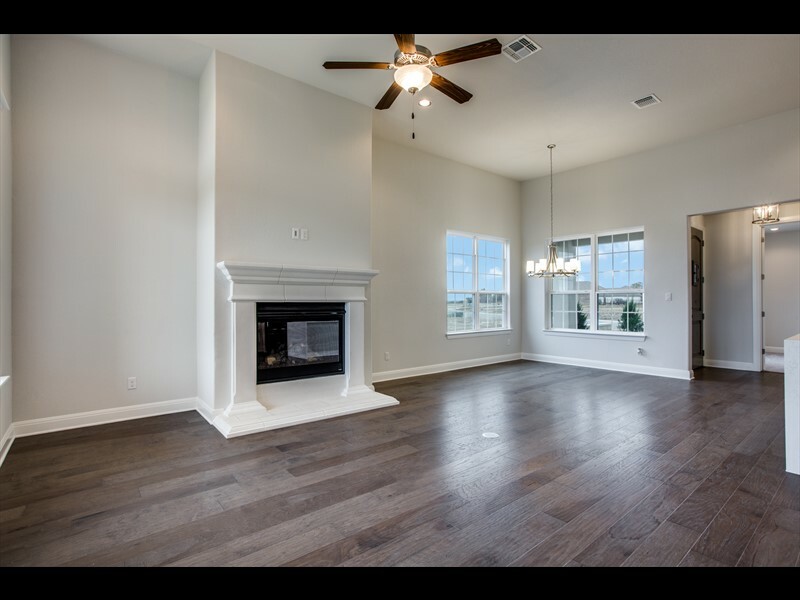 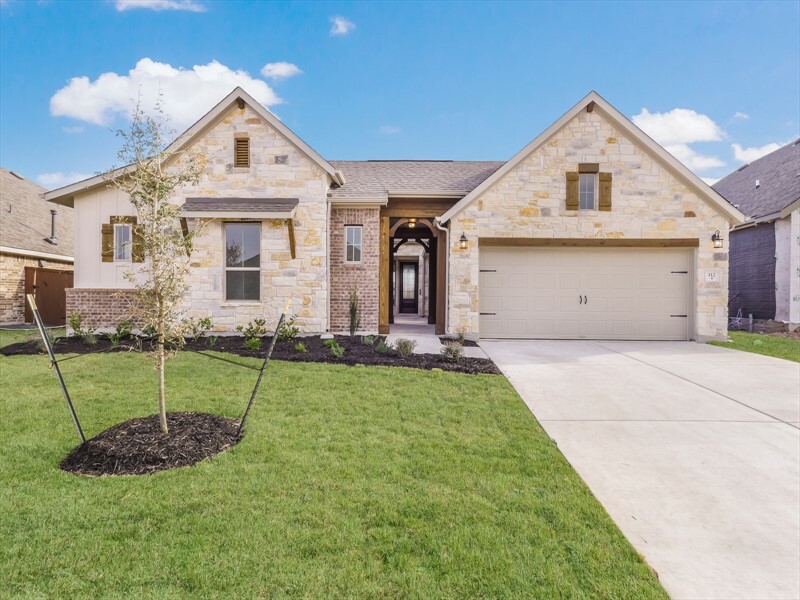 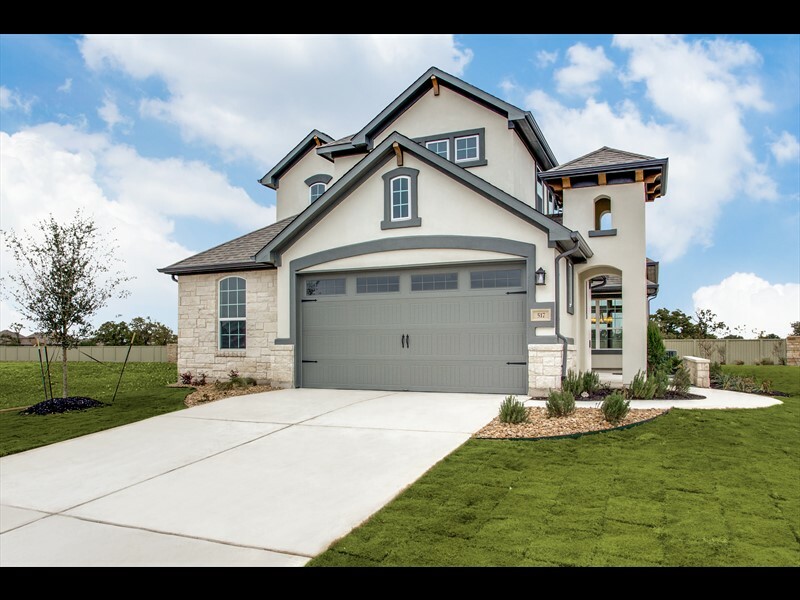 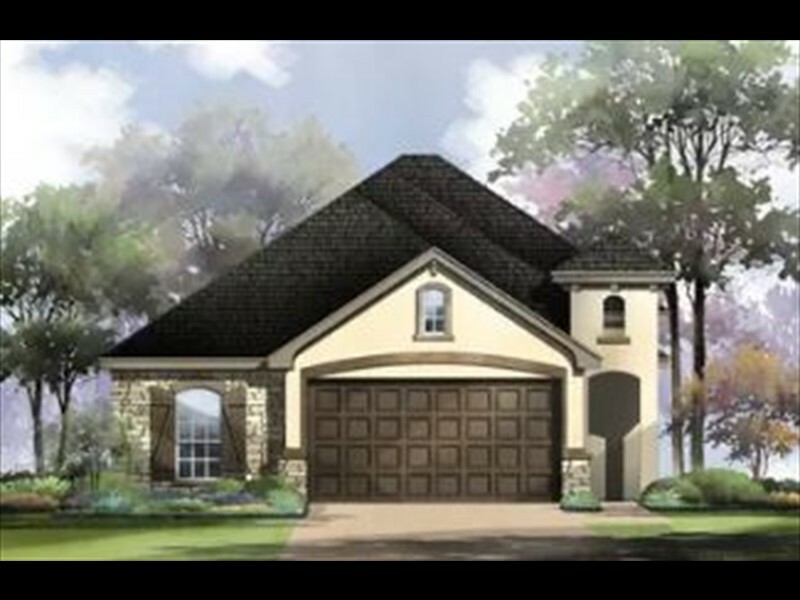 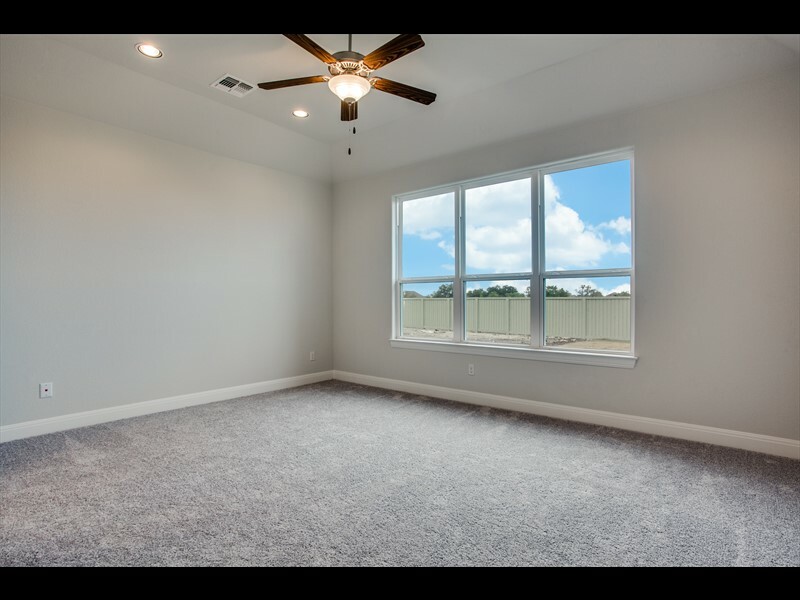 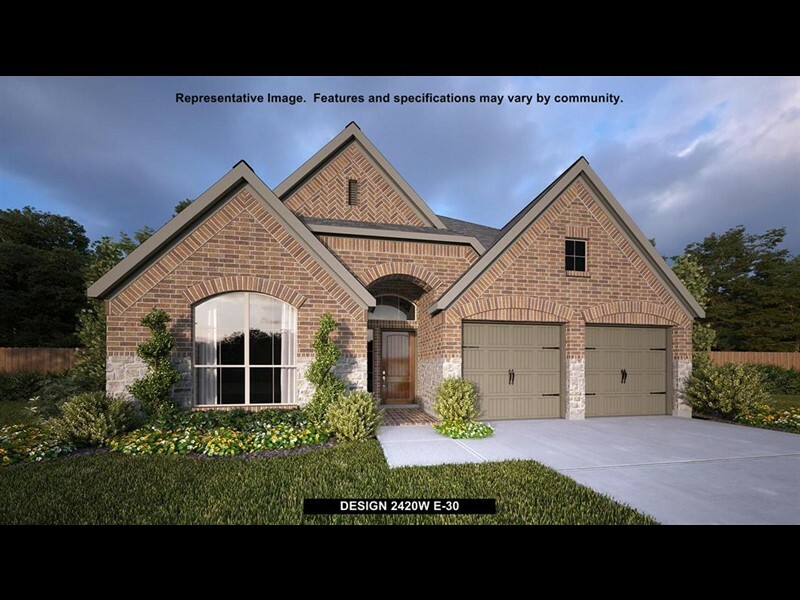 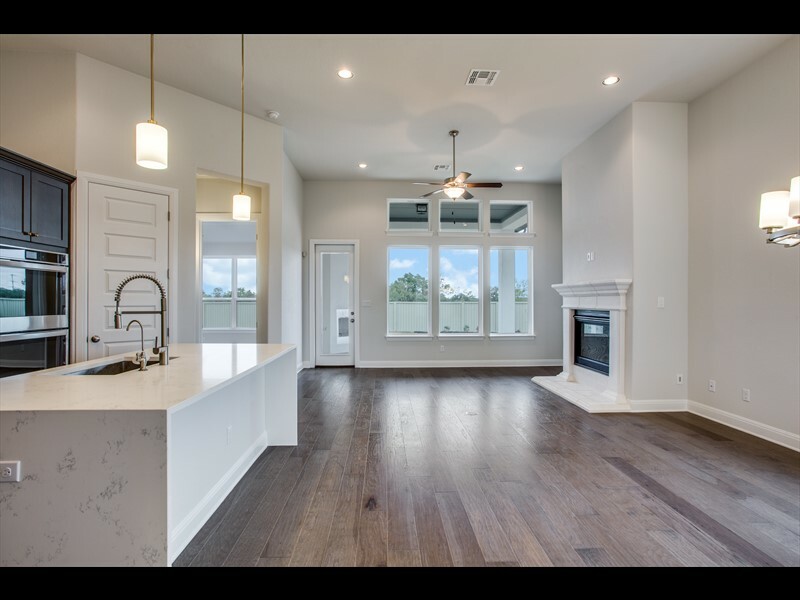 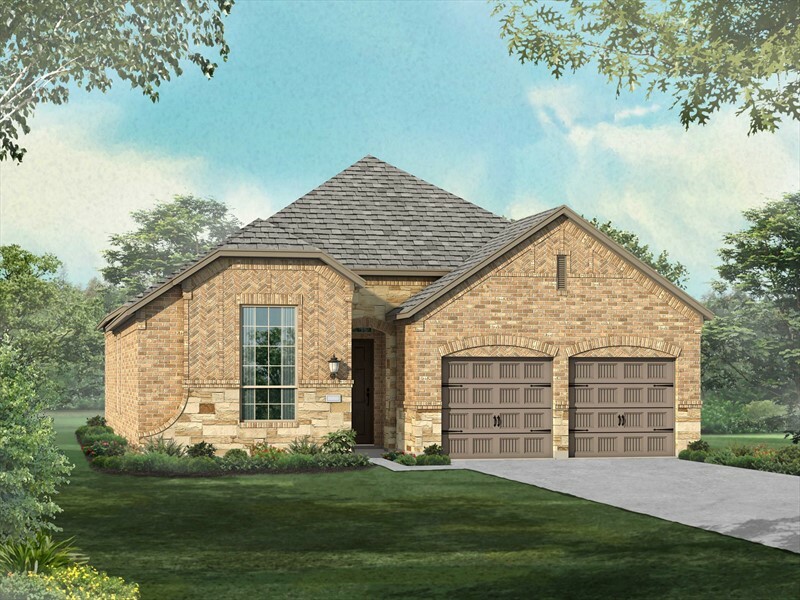 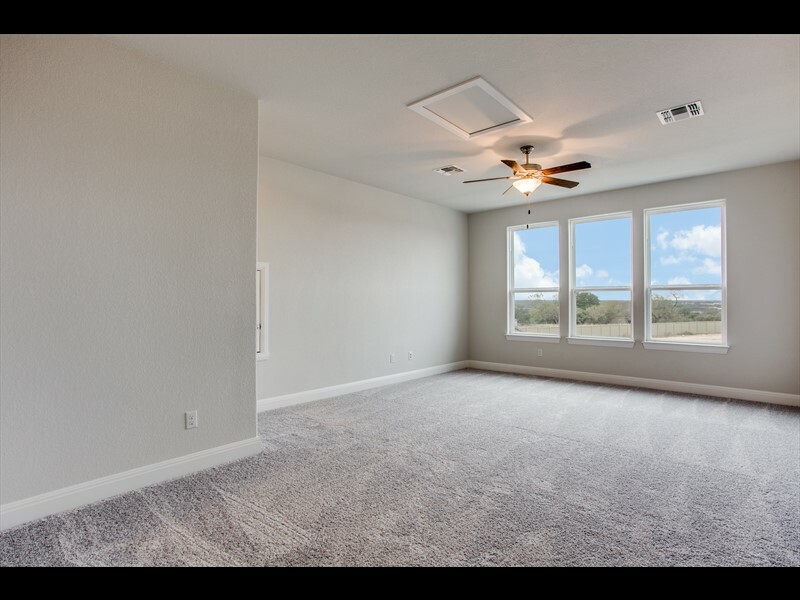 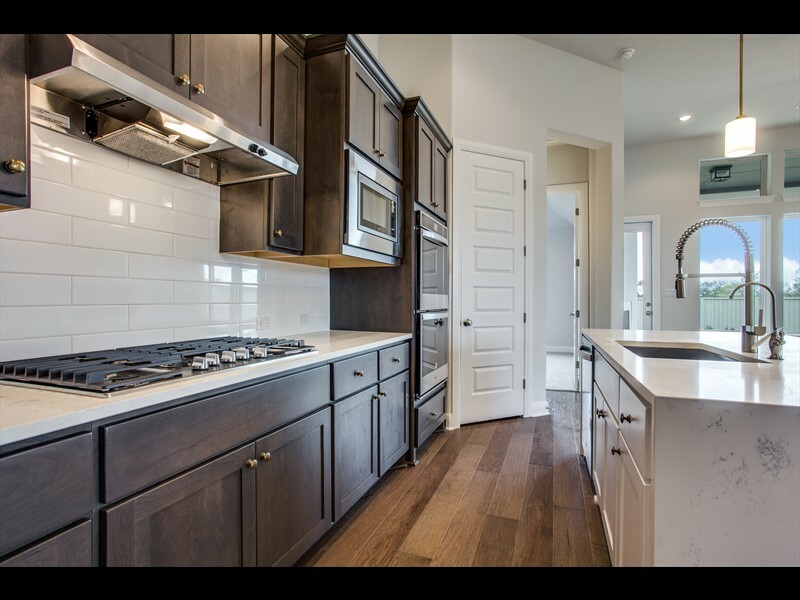 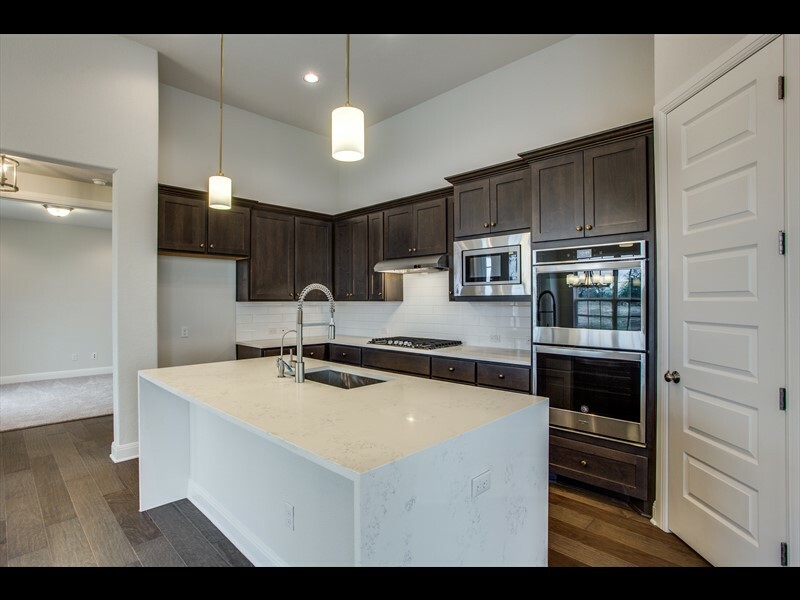 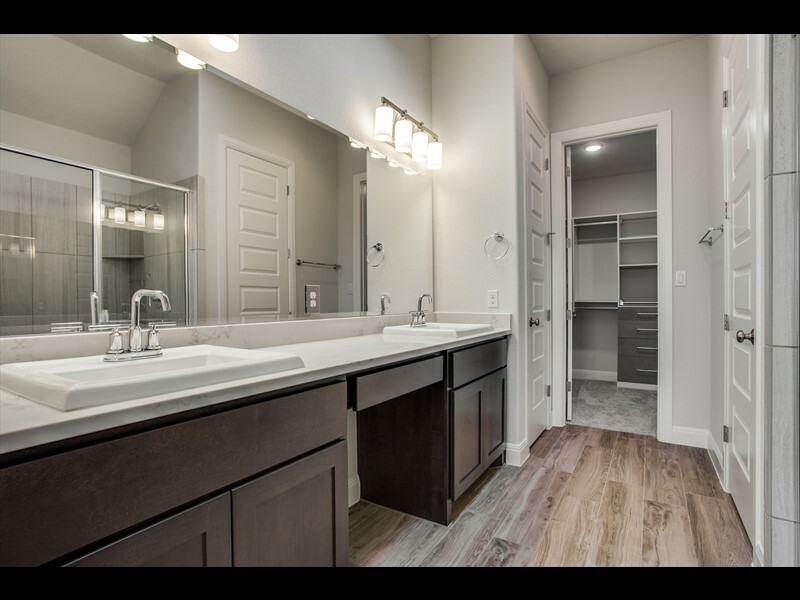 Gorgeous model floorplan and move in ready! 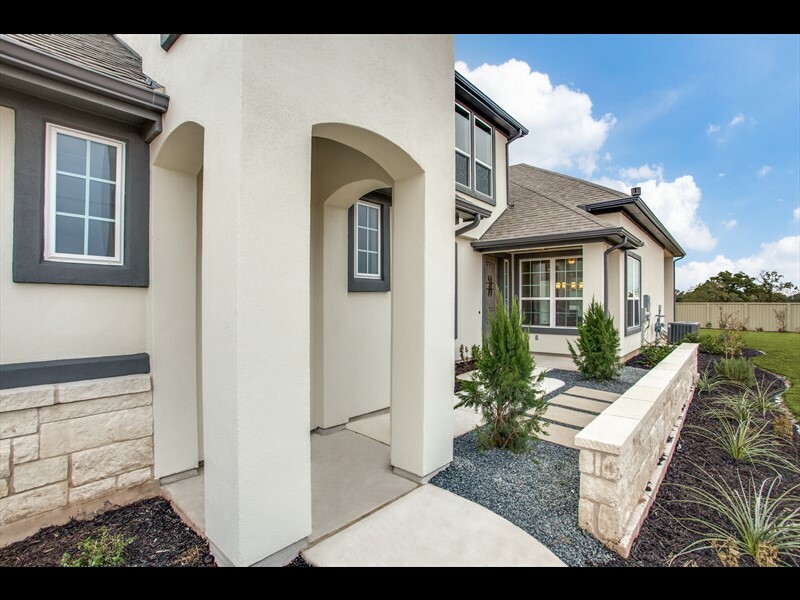 This home boasts 4 beds, 3 baths, covered patio, and an upstairs gameroom. 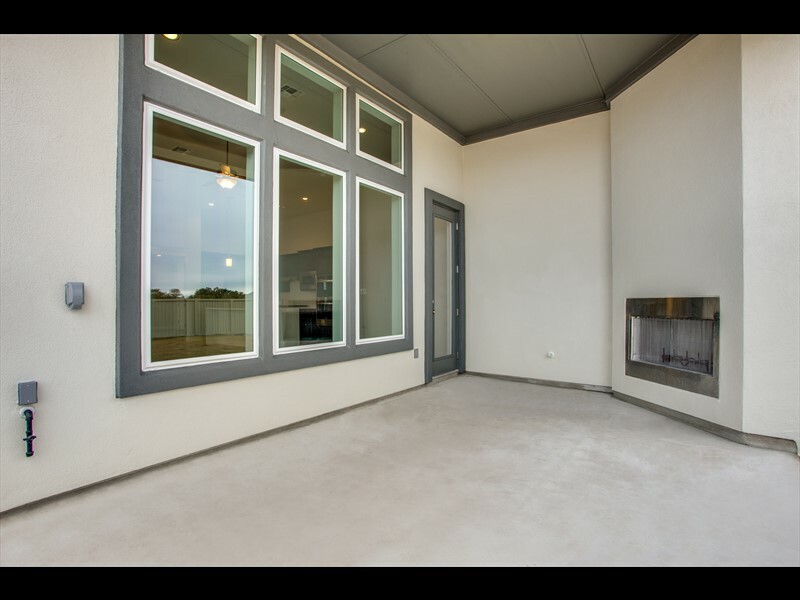 Retreat to the entry courtyard or covered patio for a morning cup of coffee or evening glass of wine!